A trend we’ve seen recently is that insurance companies are moving disputes over homeowner’s insurance claims into a possibly more expensive field. Instead of having your day in court, you may end up with your hands tied by an appraisal. This type of appraisal is not an evaluation of your home’s worth for mortgage purposes, but a form of arbitration in which you hire an appraiser out of your own pocket to prove your claim. 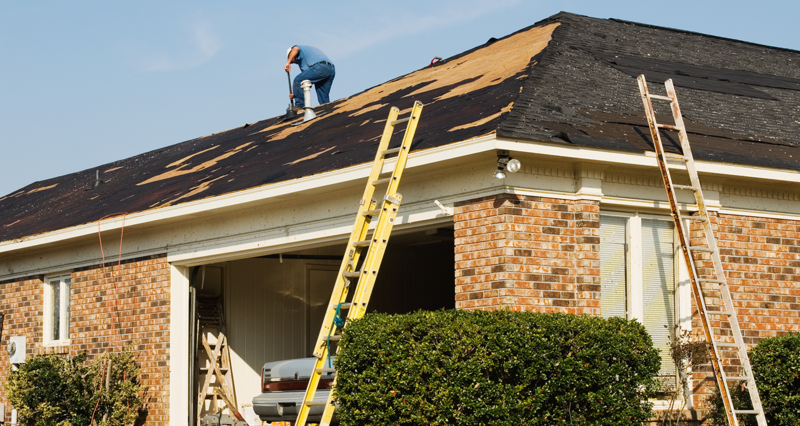 Your insurance carrier also hires an appraiser to review the damages and if the both sides can’t agree, they split the difference and that is how much money you receiver, regardless of the actual amount needed to repair your home correctly. This amount is binding, which means you can’t change its value in court. The only legal recourse available to you is you can show that the process was flawed. Insurers often write appraisal requirements into your policy because appraisals are regularly less expensive and time-consuming for insurance companies than a lawsuit, saving them money. 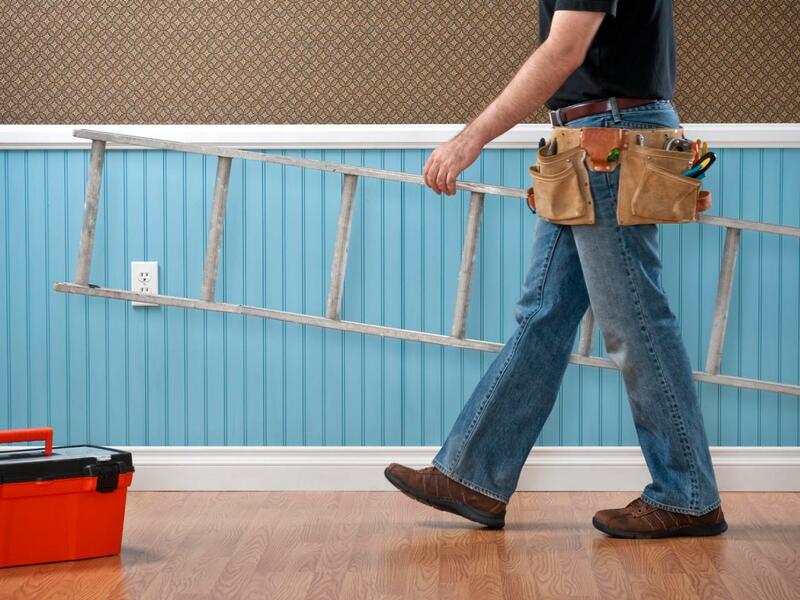 However, it’s costlier for homeowners to make repairs because you must hire outside experts to support your claim. Often, you’ll have to accept the your insurance company’s first offer because authorizing a review of repair costs would be more expensive than the additional money you would receive if your estimate prevails. The only time you would consider going through the appraisal process is if both sides’ numbers are so close that it makes sense financially sense to expedite the process and recover your claim. As summer creeps closer and hurricane season descends upon us, now is the time to review your insurance policy and take a closer look at the section on disputes. Understanding what happens if you find the word appraisal in there can make all the difference should disaster strike. Our experienced attorneys at Acle Law will walk you through the terms of your insurance policy and provide representation in any dispute in Florida where your insurer is denying, delaying or under-paying your claim. 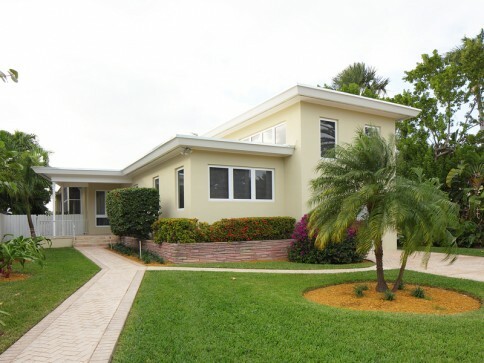 Call our Miami property insurance claim attorneys at the Acle Law Firm today at 305-447-4667 or visit Acle Law for a free consultation. Florida’s insurance commissioner and insurance companies across the state are warning people to use caution when signing “Assignment of Benefits” (AOB) agreements with contractors and other companies that repair storm and property damage. While you should always and carefully review any contract you sign, property owners are missing out on the full story when it comes to AOBs and the narrative that surrounds the issue. 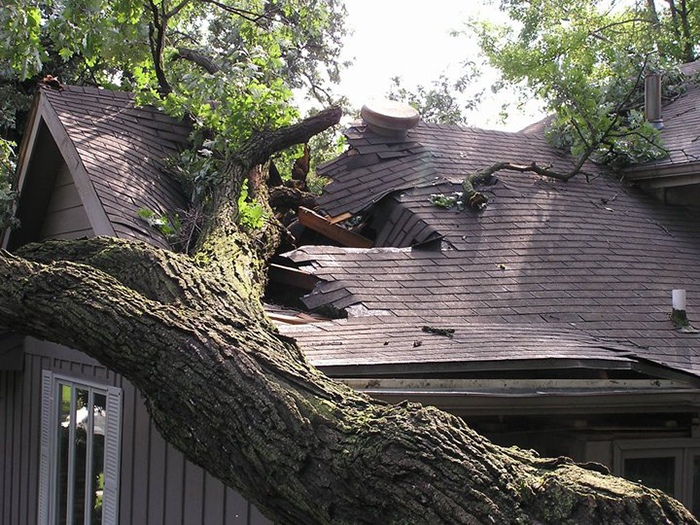 When you purchase a homeowner’s insurance policy, you’re buying some peace of mind in case disaster strikes your property. But one of the biggest problems most policyholders have is they don’t understand the major components of their policy. In fact, according to a national consumer survey conducted by the International Communications Research on behalf of Trusted Choice and the Independent Insurance Agents & Brokers of America, more than half of the respondents didn’t understand the major components of their homeowner’s policies. An additional follow up survey revealed that nearly 75 percent of respondents acknowledged they didn’t have a separate flood insurance policy and 40 percent were unsure if their insurance covered the replacement of their belongings following a disaster. So we decided to help break down your homeowner’s insurance policy in order for you to better understand what your policy entails. This section basically says that you agree to pay your premiums in exchange for the insurance carrier’s promise to compensate you for losses covered by your policy. The definitions listed here apply throughout the policy and while it may seem excessive, this section appears in order to minimize ambiguity. This is where your insurance company agrees to compensate you for certain losses. While certain part of this section will vary from policy to policy, they all cover damage or loss to your dwelling and its adjacent structures (i.e. garage). Lost or destroyed personal property can also be covered. Under this section, your insurance company agrees to cover any damages for which you are liable to pay a third party due to any accidental bodily injury or property damage you caused. Like the above Section 1 exclusions, this section outlines the circumstances in which your insurance carrier will not pay for third party bodily injury or property damage claims that typically involve acts such as rental activities, injuries to someone insured by your policy, and business pursuits, among others. In here you’ll find some general information about the contract you’ve entered into with your insurance company. Some policies even include a list of what you should do following an accident in order to make a claim. Think of endorsements like amendments to your policy. They can either modify or delete existing provisions, or even add completely new ones. Florida's statewide building code is one of the strongest across the country, especially here in South Florida, but Hurricane Michael exposed its weakness in the state's Panhandle region when the storm roared ashore. 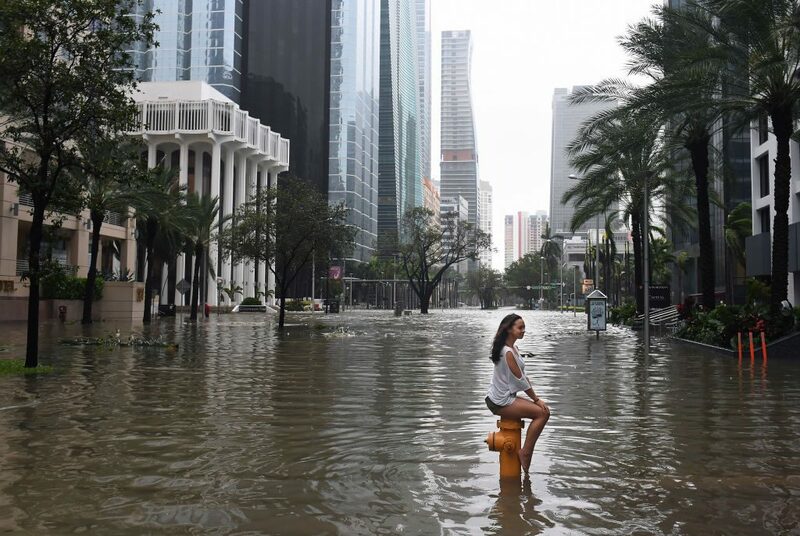 According to a recent article in the Real Deal, any new structures built in Miami-Dade County have to be able to withstand wind speeds of up to 175 mph. But in the parts of the Panhandle where the storm did the most damage, the wind speed requirements drop to around 120 mph. 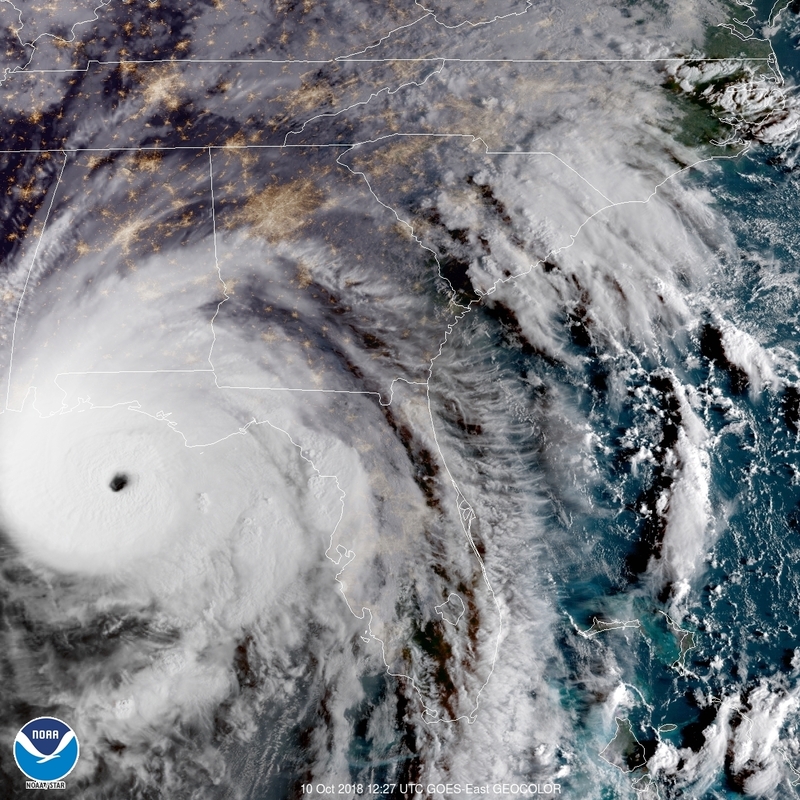 When Hurricane Michael made landfall in Mexico Beach as a Category 4 storm, it had sustained wind speed of 155 miles per hour. 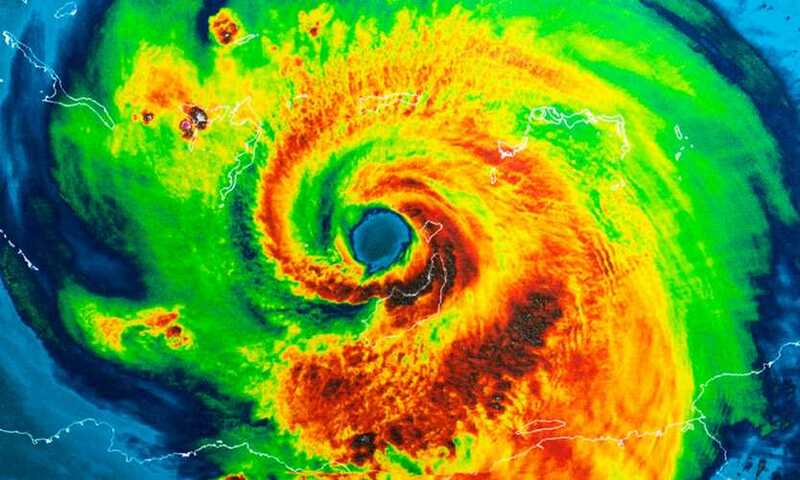 It was the first recorded Category 4 hurricane to hit the Panhandle. If you have experienced an insurance loss from a hurricane, tropical storm or other major weather event, you may encounter resistance from your insurance company in processing your claim. Our aggressive, experienced and dedicated attorneys at Acle Law will remain on your side and advocate on your behalf to ensure you receive what you're entitled to from your policy. At Acle Law, we take the time to truly understand every aspect of your policy in order to maximize your return. We also work with the best in construction experts and restoration professionals to determine all the facts of your case. It’s official and there is no turning back. The 2018 hurricane season is underway and it’s time to prepare. As we saw with Hurricane Irma last year and with other deadly storms over the decades, hurricanes can be devastating, especially if your insurance policy doesn’t cover the full extent of your property damage and if you don’t take certain steps following a storm. As Floridians, it’s our responsibility to understand the damage caused by hurricanes to our homes and businesses and how we can work to maximize our insurance recovery should a hurricane strike.